Below are links to the sign up sheets for the February Youth Group meetings. It is important to have a look at these NOW, because the reading assignments for the 9-12 and Teen groups are there. Please sign up now! There are several prayers that we sing together at St. Vladimir's. We want you to know this so that you can practice. :) That way we will sing these with zeal - with power! 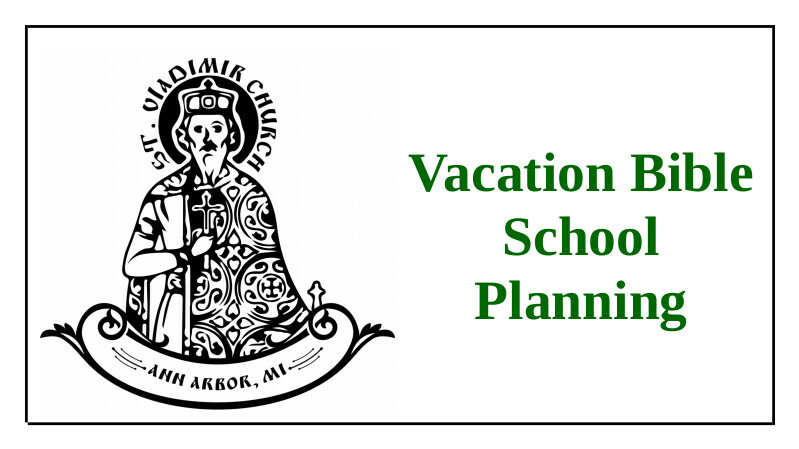 WE SHOULD BE LIFTING THE ROOF WHEN WE SING THESE - THEY SHOULD BE SUNG VERY STRONGLY - ESPECIALLY THE CREED AND "HAVING BEHELD THE RESURRECTION..."
The dates for the 2019 Vacation Bible School are July 15-19. We need to form our VBS planning committee and begin to meet and plan very soon. EVERYONE can help! Please visit this link ASAP to volunteer your time, treasure, or talent to this important ministry! 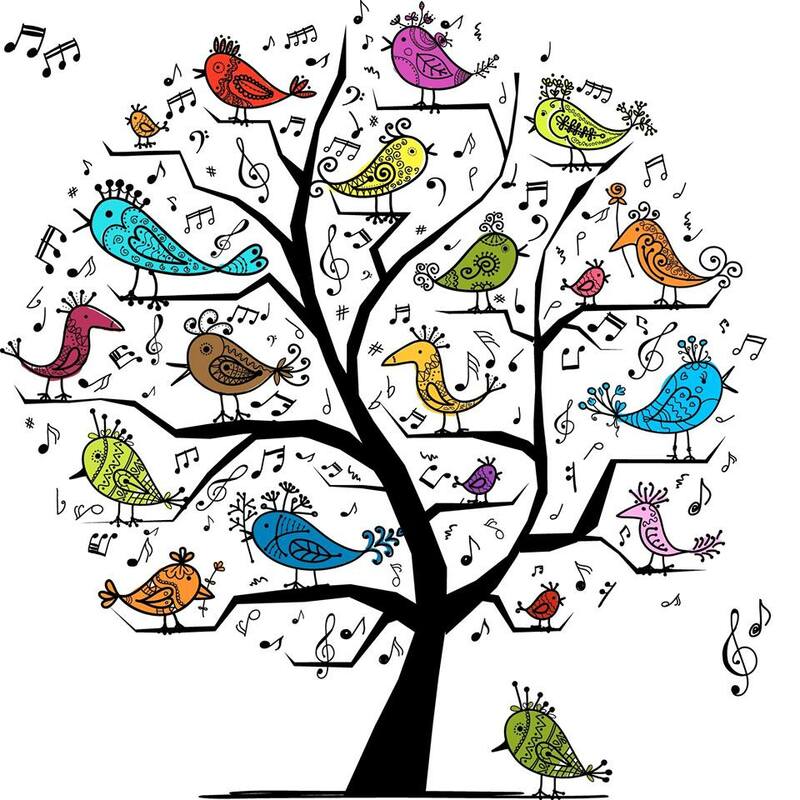 Please have a look at our Upcoming Activities page on our web site. 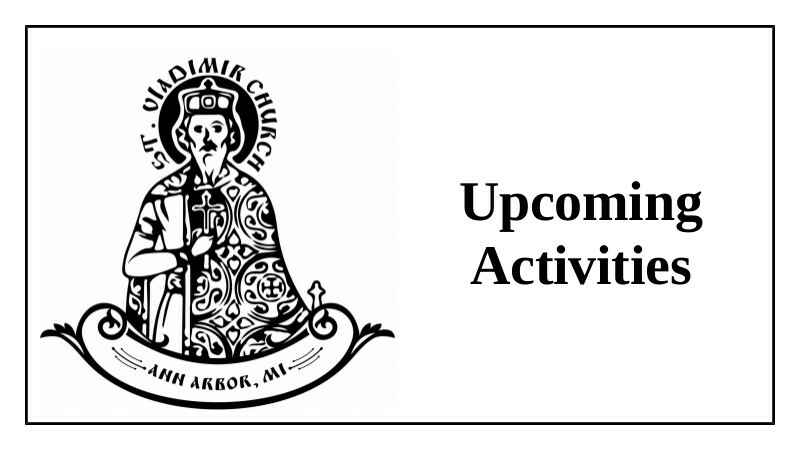 There is LOTS of new information there like our February Calendar, our Sisterhood Feast Day information, Fr. 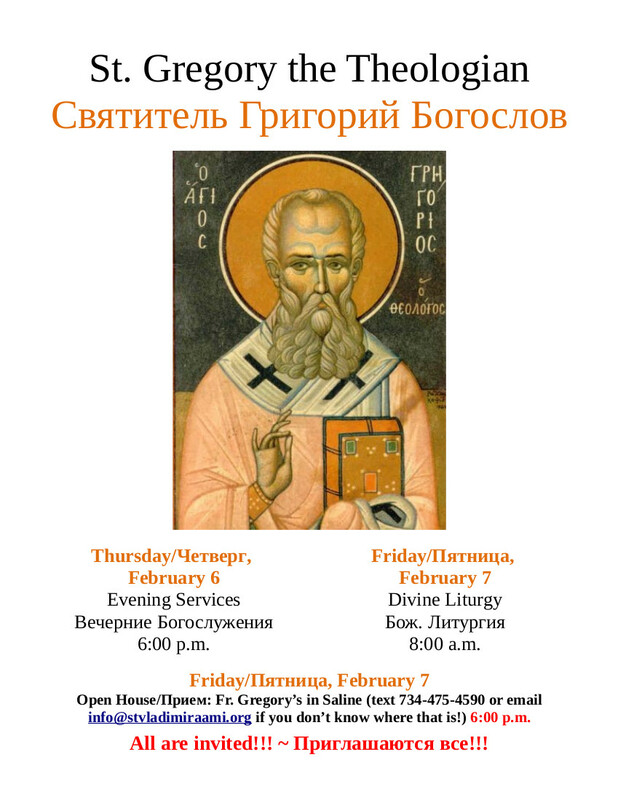 Gregory’s Name’s Day information, and even our Great Lent Schedule! 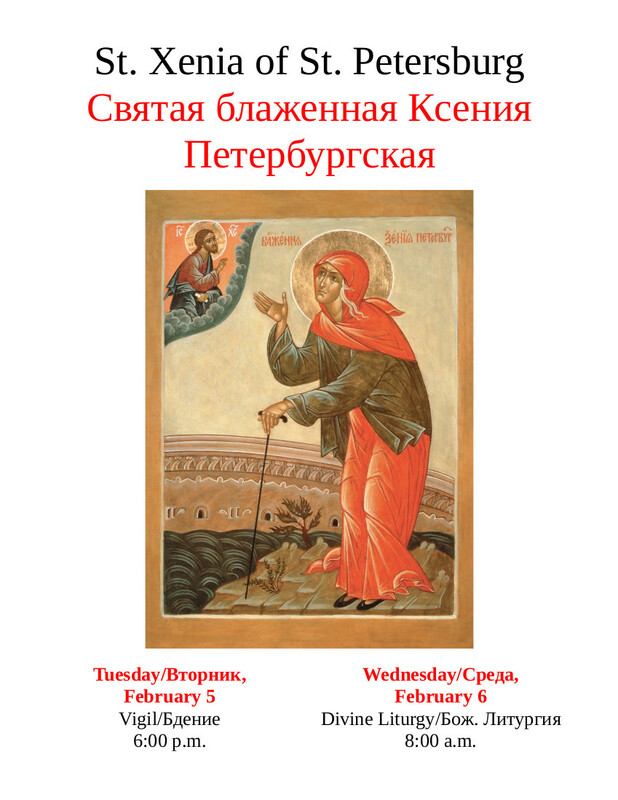 Please note that the heavenly protector of our Sisterhood, St. Xenia of St. Petersburg is celebrated this year on February 6. 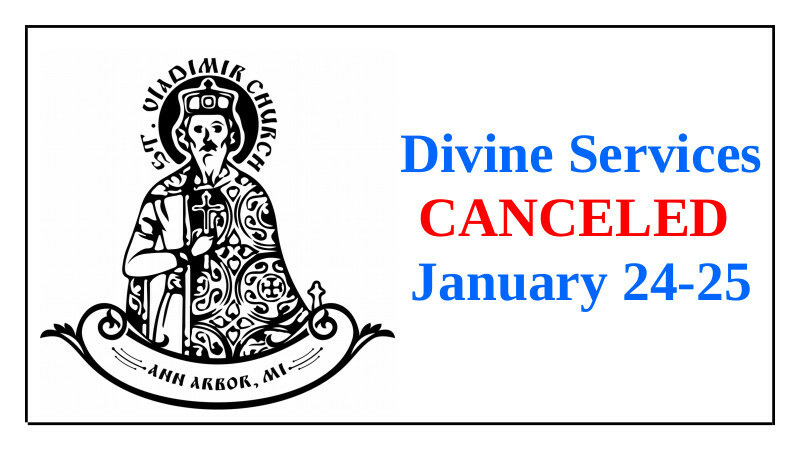 Vigil will be held on February 5 at 6:00 p.m., with Divine Liturgy at 8:00 a.m. on February 6. All Sisters all called upon to prepare themselves to Confess and Commune of the Holy Mysteries on this most important feast day for the Sisterhood! Fr. Gregory, Elizabeth, Maria, Michael, and Natalia invite everyone to their home to celebrate Fr. Gregory’s name’s day on Thursday, February 7 beginning at 6:00 p.m. at their home in Saline. Don't know where Fr. Gregory lives? 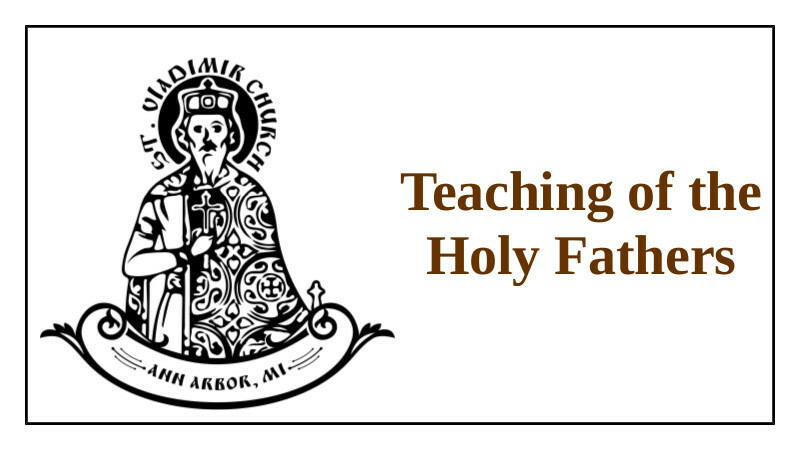 Text 734-475-4590 or email info@stvladimiraami.org to find out! Fr. Gregory is named in honor of St. Gregory the Theologian, who is celebrated on January 25/February 7 each year. Please join us!